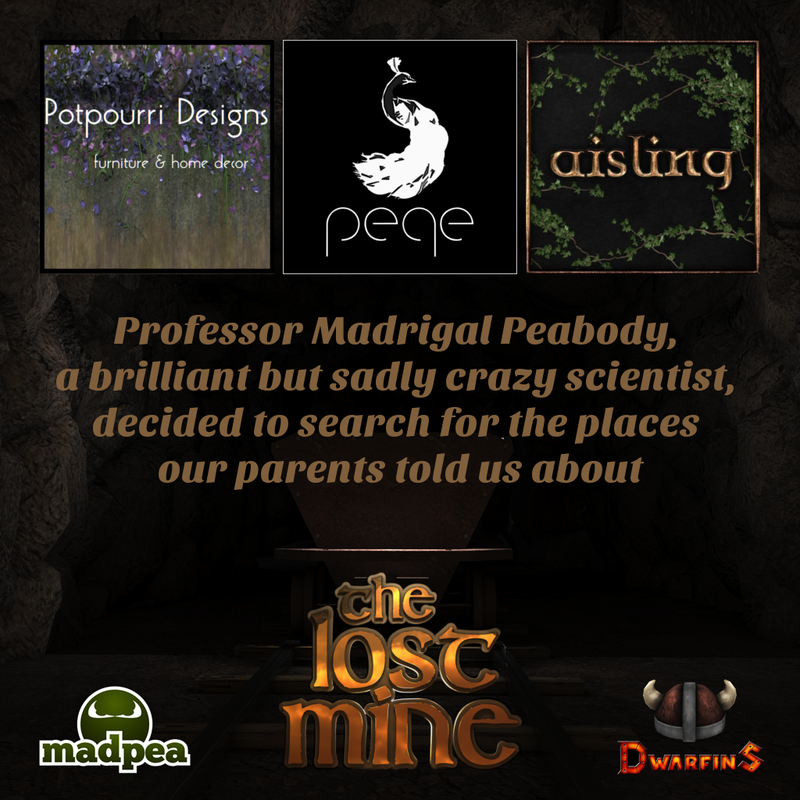 MadPea: The Lost Mine Preview Day 3: Peabody?! 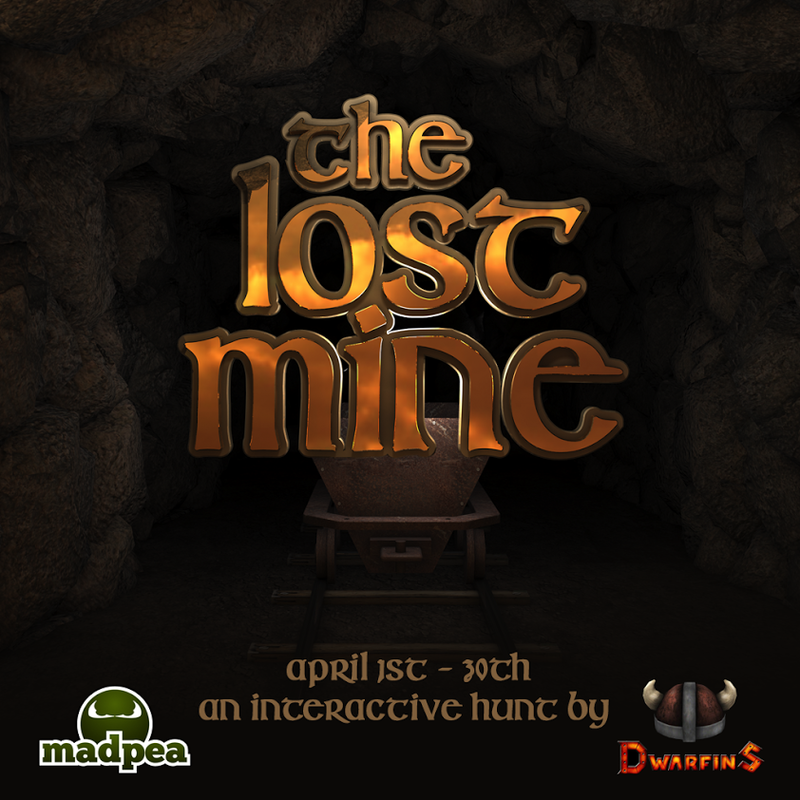 The Lost Mine Preview Day 3: Peabody?! The plot thickens today as we reveal the next Lost Mine story teaser...just who is this guy and what did he do?! All will be revealed in due course! For now, here're today's new vendors! 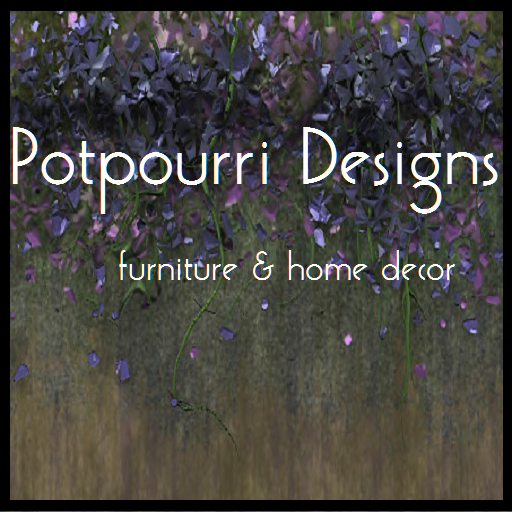 Potpourri Designs is the creation of Alexandralara Resident. Running since 2011, they specialise in decor and builds to make your Second Life home beautiful. Potpourri recently participated in our Steampunk Gacha Fair, where her items were a big hit with the crowds - we're sure she'll turn out another great prize for the Lost Mine! You can visit her mainstore here. Inex Hax's Peqe deals in high quality fashion and accessories for men and women with a decidedly haute couture edge. Her range is huge and definitely worth a look if you've never popped along to her mainstore before! 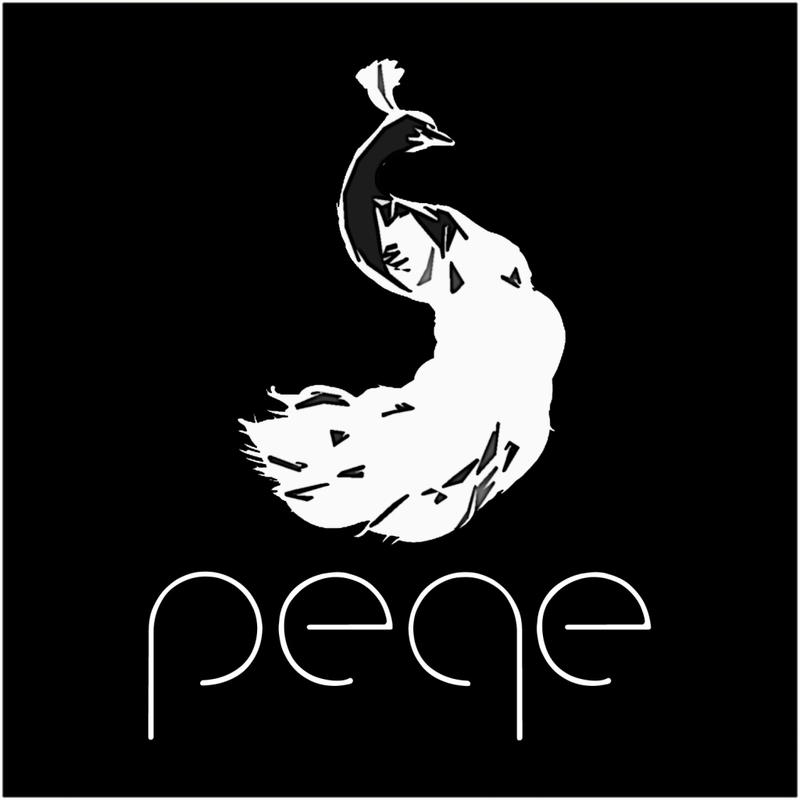 You can check Peqe out here. 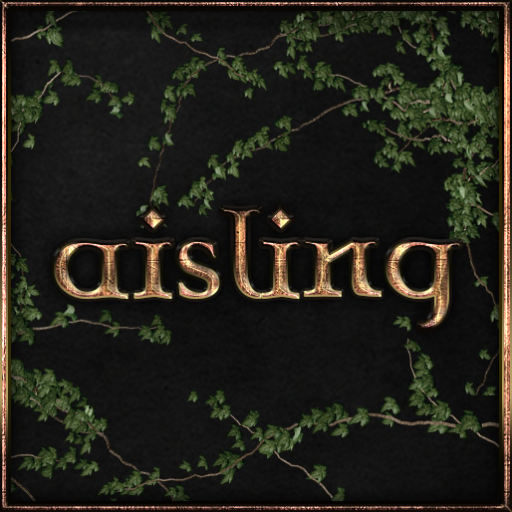 aisling. is the brainchild of Damian Kleiner and Drunnah Esharham. This kickass partnership produces some of the funkiest and coolest medieval and fantasy themed furniture and housewares for all of your decorating and roleplay needs! We can't wait to see what this quirky duo comes up with! Check out their mainstore (an experience in itself) here! And last but by no means least - here's your story teaser for the day! "Professor Madrigal Peabody, a brilliant but sadly crazy scientist, decided to search for the places our parents told us about..."
Things are starting to take shape...just who is this Professor Peabody, and what, if anything, did he find?! Tune in tomorrow to find out! Any questions regarding promotion or marketing for the hunt can be directed to me, Fugazi Rubanis, by IM or notecard inworld. This hunt is going to be so awesome!